With only 3 weeks to go until Valentines Day, it’s a good time to plan any romantic gifts & cards. 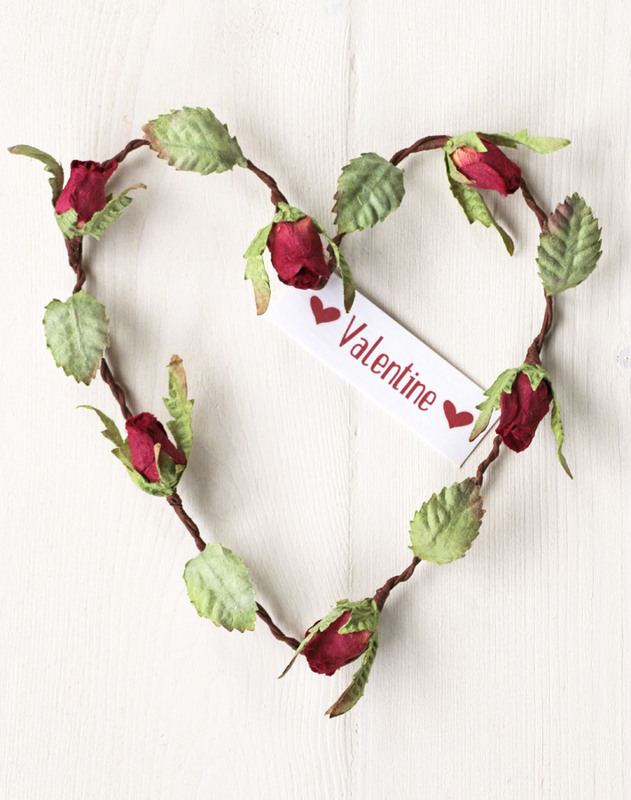 At Paper Tree we’ve updated our Valentines ranges with some new & pretty ideas. 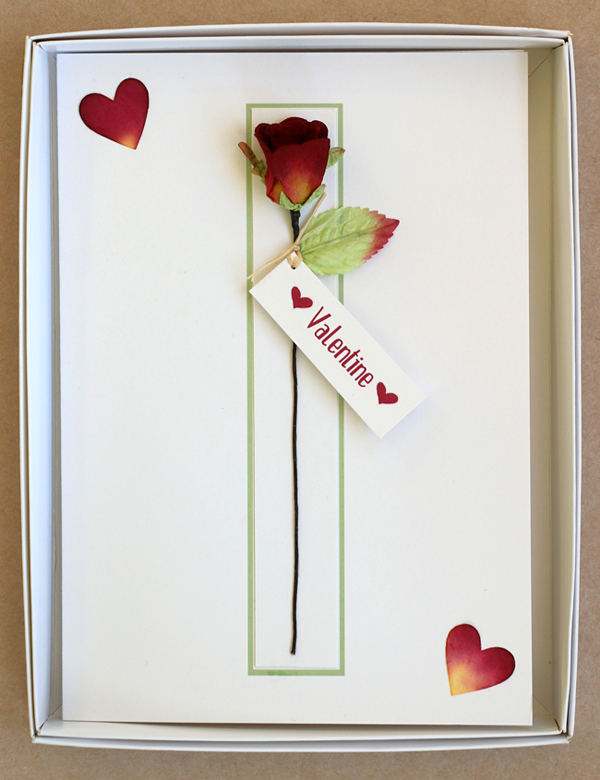 This paper rose Valentines Heart is beautifully hand crafted from eco-friendly paper. It makes a lovely room decoration and of course the flowers will last for years unlike real roses. The tag can be personalised with your own message or you can choose ‘With Love’ or ‘Valentine’. For a very romantic card combining a small red paper rose and red paper hearts the paper rose Valentines card is perfect. It comes in a box to protect it and is really a card & gift all in one. 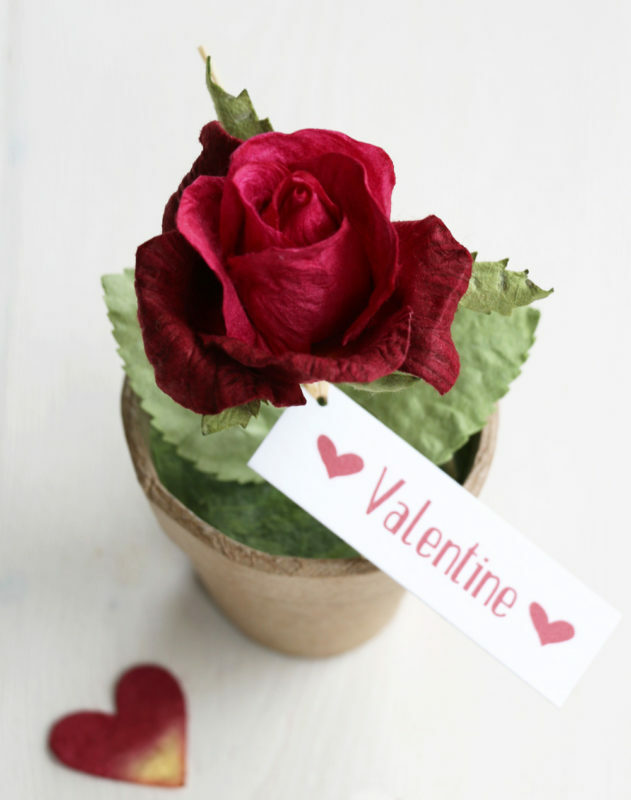 A very cute idea is this mini paper rose pot which will sit prettily on a desk or mantelpiece. For our full range of Valentines gifts & cards please see our Valentines pages.